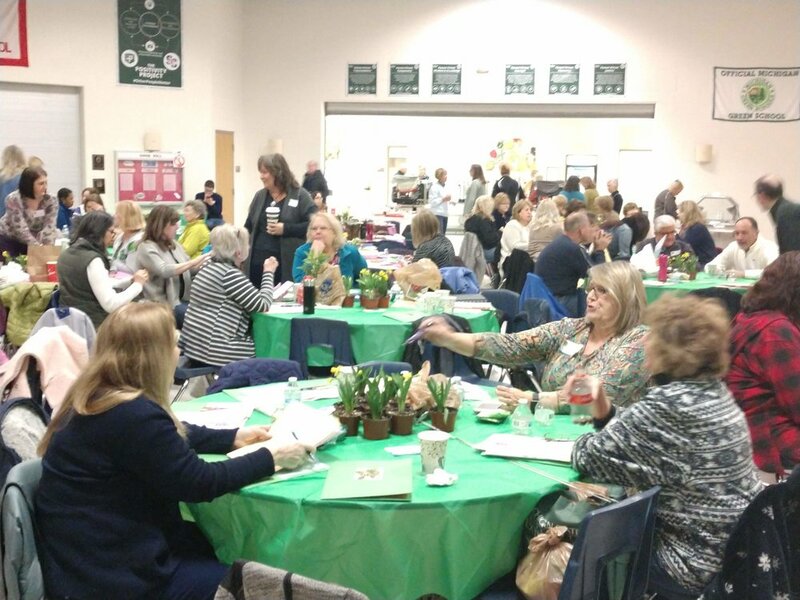 The 2019 Spring Symposium “Turning over a New Leaf” was held on March 16th at the St. Clair Middle school. Bobbie Swartz addressed garden renovation. The best trees and shrubs new and old, those worthy of our limited real estate, by Andrew Bunting. Perennials worth making room for new and old, by Kelly Norris. Perennials that have proven themselves to return and perform year after year. Who are they? Coming to us all the way from the Netherlands, Jacqueline van der Kloet, spoke on bulbs for multiple seasons and using them to layer your garden. Of course I have enjoyed all of our symposiums but I do believe this is the one that will ring home to many of us who struggle trying to get that impact, that WOW in our garden.